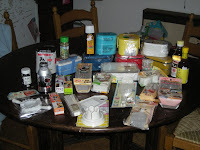 As you can see from the pictures below I did find some cool stuff for my Bento making at Japan Centre. 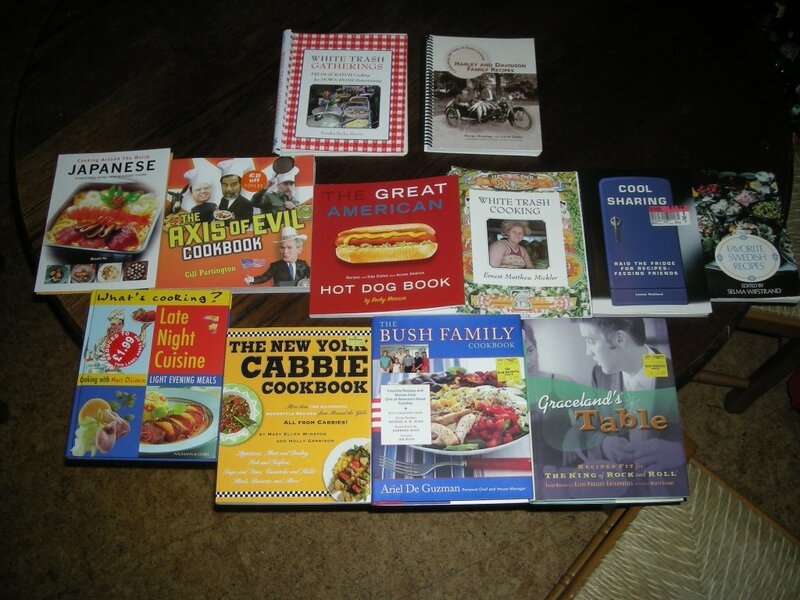 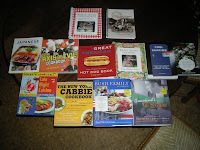 Then I found quite a few strange and interesting cookbooks as I wandered around the bookshops in London. Hopefully all this stuff will generate some cool Bentos for these pages.